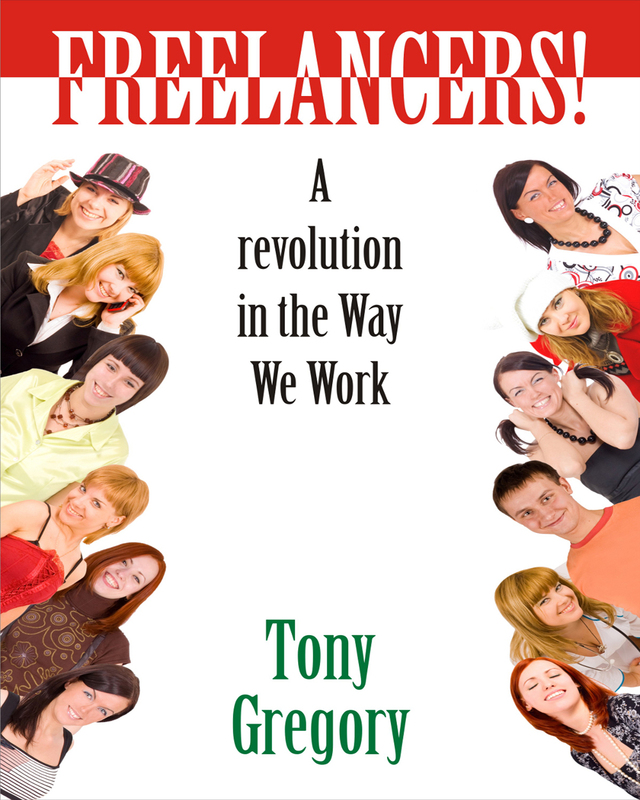 There has been a quiet revolution in the way we work. The days of the salaried employee are over. In the future you will work with several organizations simultaneously, and the work contract will be limited in time to specific projects. You will be your own employer, and you may distribute work to other people in your family. Family and work relationships will be completely changed. There will be no more pensions – you must manage your own financial affairs. Loyalty to the organization will cease to exist – your loyalty will be to you and your family. If you invest in yourself you have a future, and if not you will be left behind. This book explains how this revolution happened and how you can take advantage of it. Keywords:- Behavior, Organization, Revolution, Change, Success, Self, Management, Career. Genres:- Business & Economics, Careers, General, Self, Help, Personal Growth, Success, Business & Economics, Personal Success.